If a website presents a user with a banner that features a red backdrop and green text, with a prompt that says ‘click here to access your results,’ a colorblind individual may not be able to read it, leaving them unable to proceed properly. There are many browser extensions and plugins that allow you to shift your browser to change the colors to match what a visually impaired individual might see, so take heed of these as you’re designing the color scheme of your website. Adding texture or patterns to similar colors allows them to stand out. Never using color as a confirmation or rejection for data input. Adding neutral text to distinguish color backdrops and presentations. Use contrasting colors wherever possible to help impaired readers see hues. The best color combinations for visually impaired web users are those that avoid the various types of color blindness mentioned above, while also incorporating proper hues and textures to help colors better stand out. Add a monochromatic color viewing option to the site. Creating a WCAG text version of the site for accessibility devices. Offering multiple viewing modes for various types of visual impairments. Providing voice cues and accessible speech features. Depending on the nature and severity of a person’s color blindness, complementing a good color scheme with these accessibility designs is a great way of ensuring visitors to your site are able to visually digest everything you’re presenting. 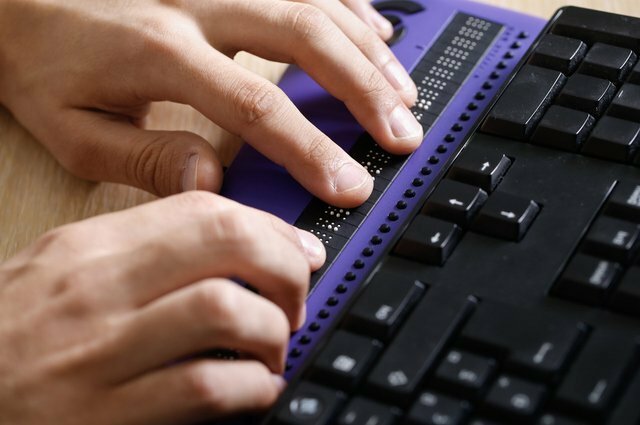 Whether you run an ecommerce site or an informational hub, planning for visual impairments is the quickest way to ensure no one is prohibited from navigating your site with ease.